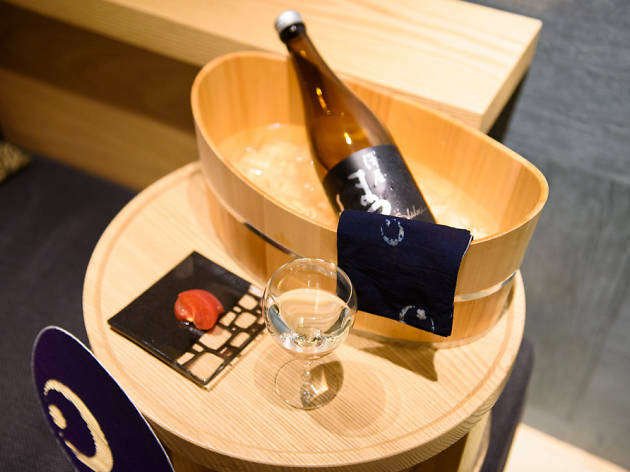 Just when it was starting to feel that Tokyo ryokans were on the verge of extinction, along came a major new player. 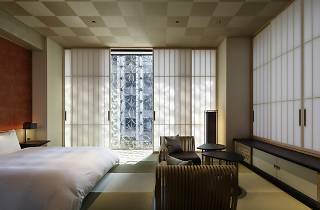 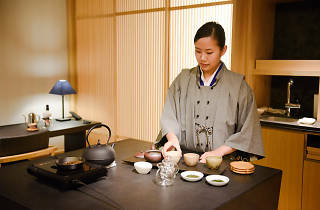 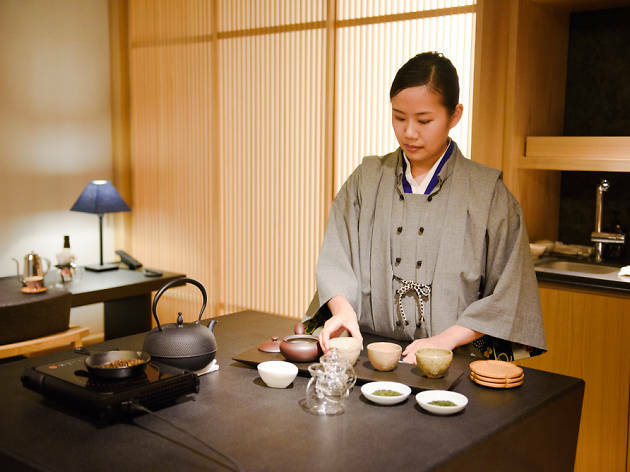 Opened in July 2016, Hoshinoya Tokyo is one of the capital's very few luxury ryokans – and it's located in central Otemachi, just a short walk from Tokyo Station and the Imperial Palace. 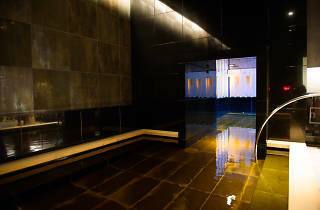 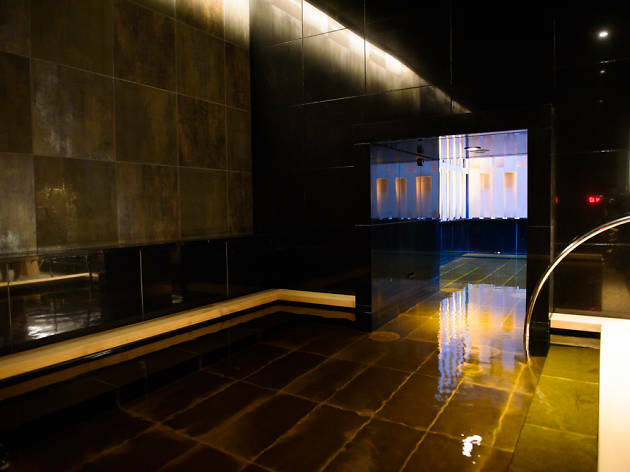 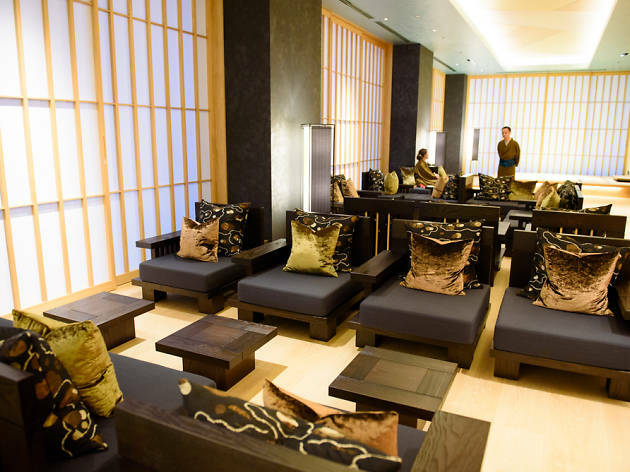 The 19-storey (including two underground floors) building houses tatami-floored suites, as well as a spa, Japanese restaurant and conference facilities, while offering the same standard of service that's earned awards for its sister resorts in places including Karuizawa and Kyoto. 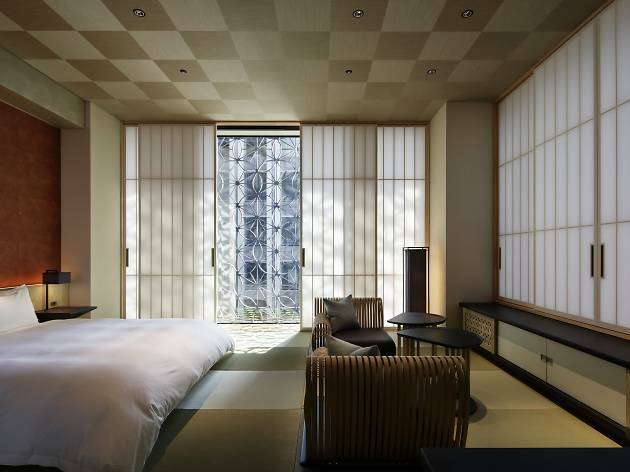 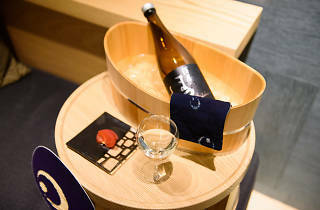 Given the lack of similar establishments in the city, it promises to present a serious challenge to Tokyo's glut of luxury hotels, though a night's stay sure doesn't come cheap here. 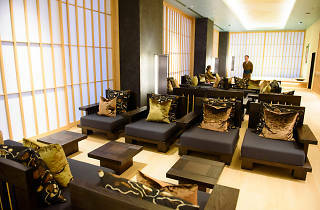 Check out more photos and information on our blog.